Ground Cover | Stop. Look. Shoot. 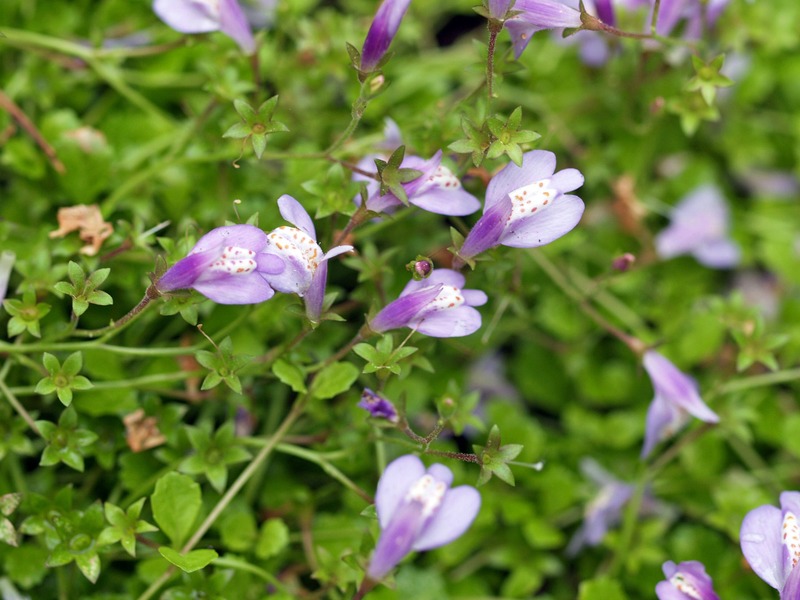 It is Mazus reptans (common name is Creeping Mazus), not bad groundcover. Thanks! We couldn’t remember what it was. You are welcome! It is very easy to grow. All original photographs copyright Deb Della Piana, and cannot be used without permission.